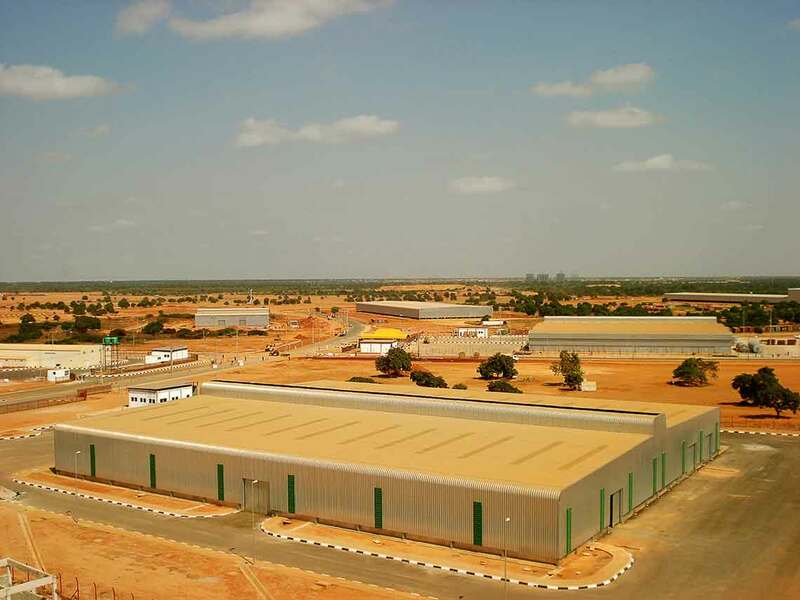 In 2004, Asperbras Group launched its process of internationalization, going on to supply industrial projects to Angola, an African country. 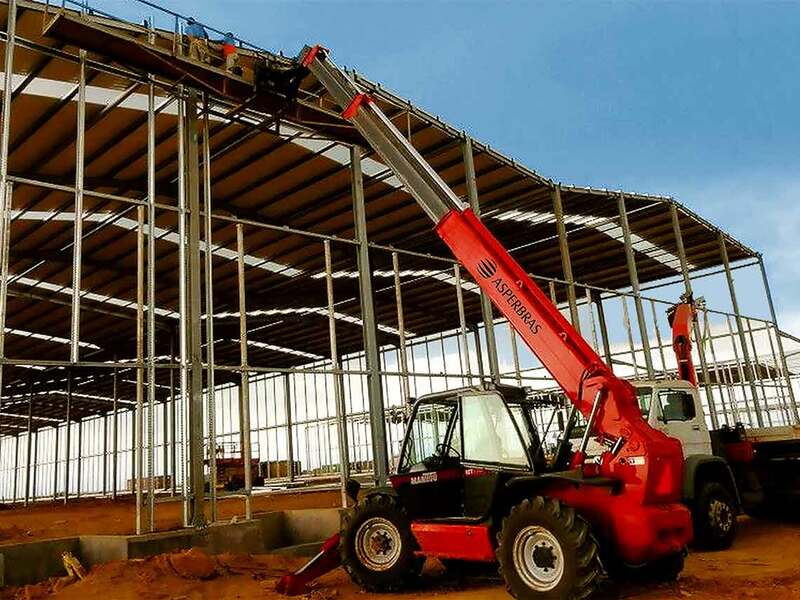 Using its technological know-how and solutions, it began to take an active part in the country’s industrial reconstruction. 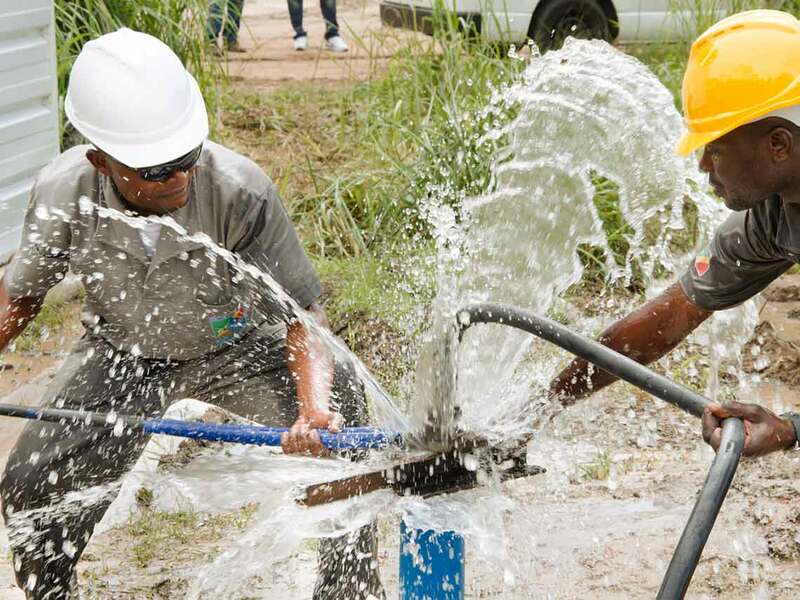 Still on the African continent, Asperbras is undertaking wide-ranging social projects such as “Eau Pour Tous” (“Water For All”) which, by drilling four thousand wells, is taking quality water to the population that most needs it, more than one and a half million Congolese living in remote villages. 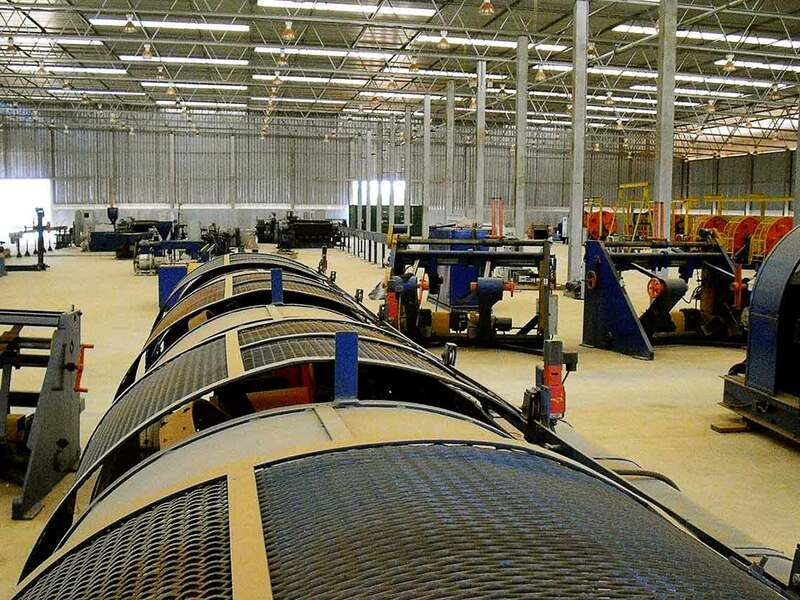 The Group implemented impressive projects like the Maloukou-Tréchot Industrial and Commercial Complex. 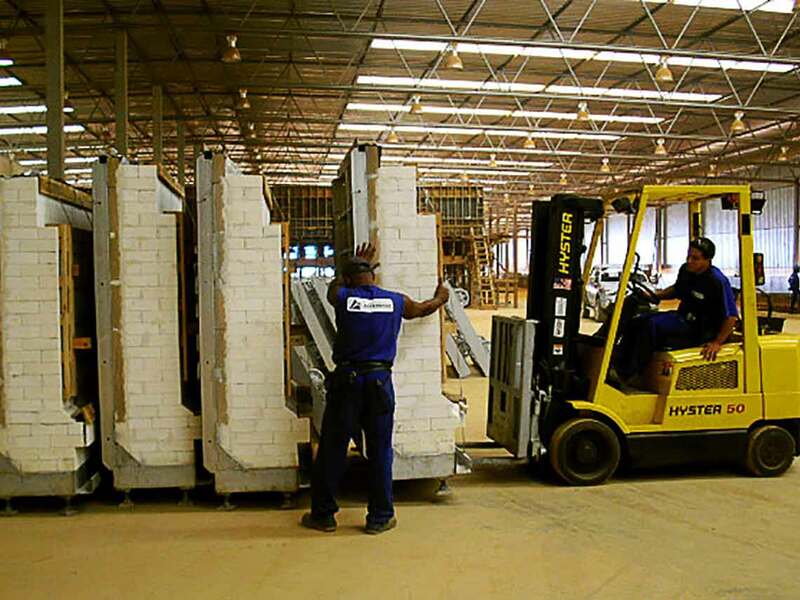 It delivers quality healthcare via programs such as the planning, construction and implementation of twelve high-level General Hospitals distributed across all Congolese Departments. 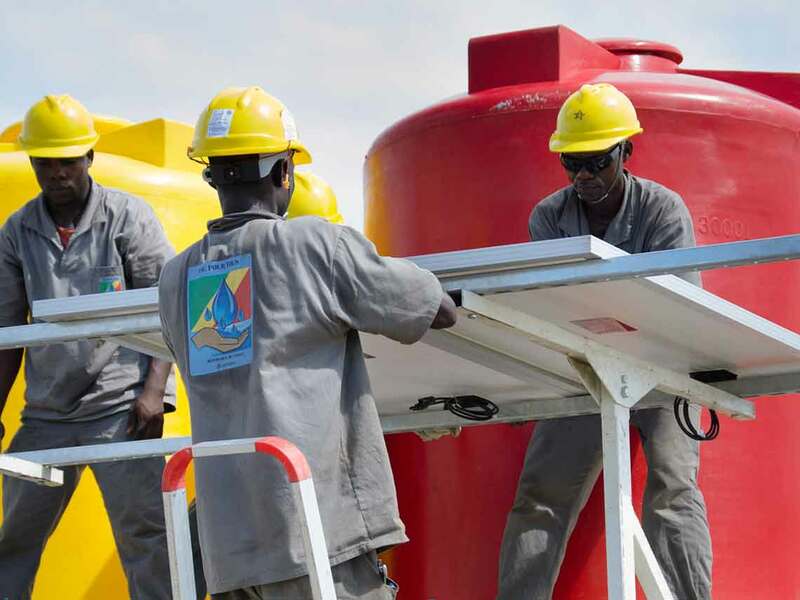 It also implemented model farms in Congo-Brazzaville, and aerial geophysical surveys in the country. 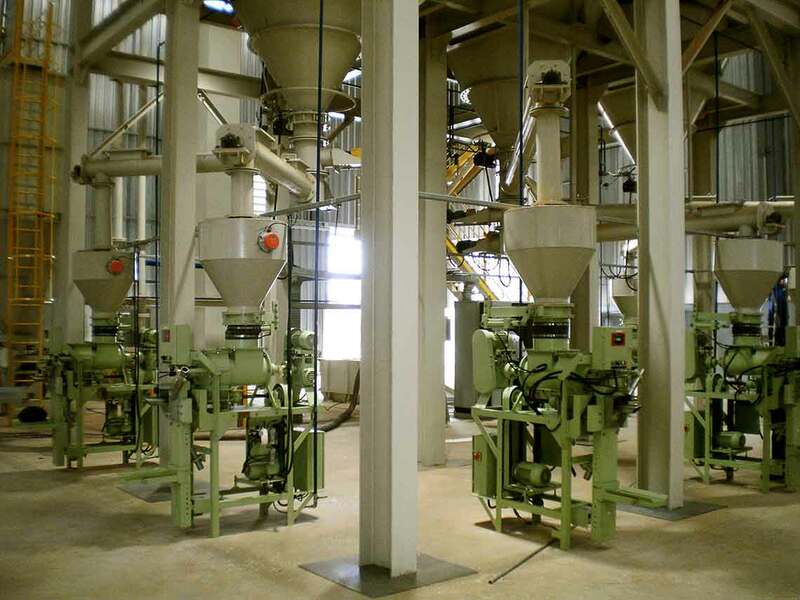 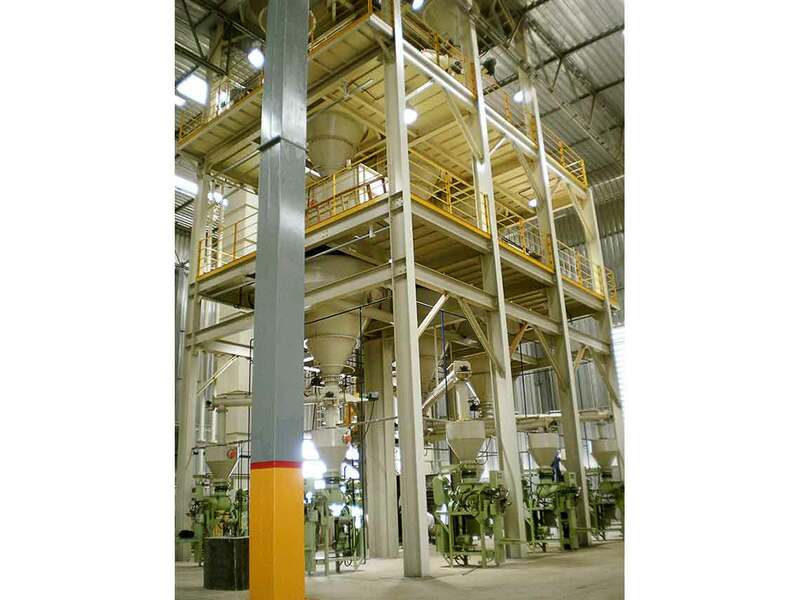 Since 2004, Asperbras decisively has been participated in the industrial reconstruction of Angola through Industrial and Construction Technology. 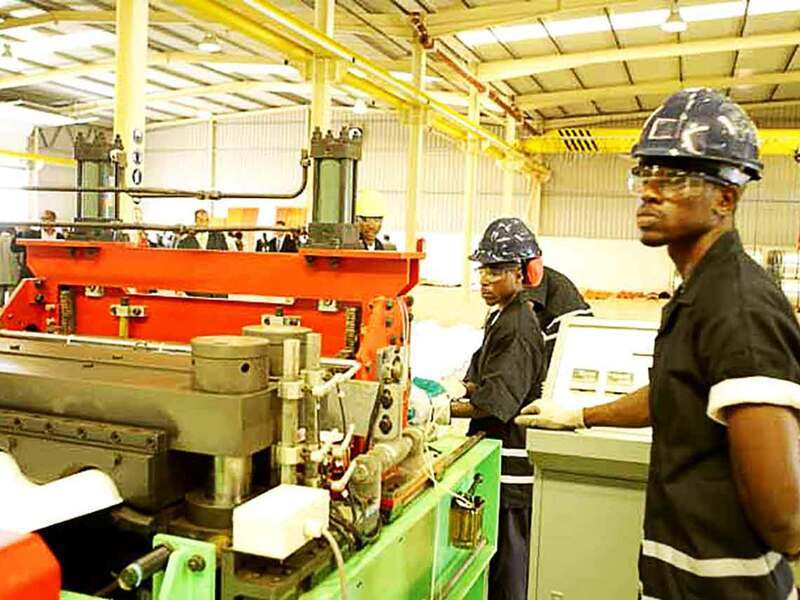 It offers industrial projects like the know-how and technological solutions, such as the idealization and implementation, in Luanda, of the Economic Special Zone today known as the country’s industrial center. 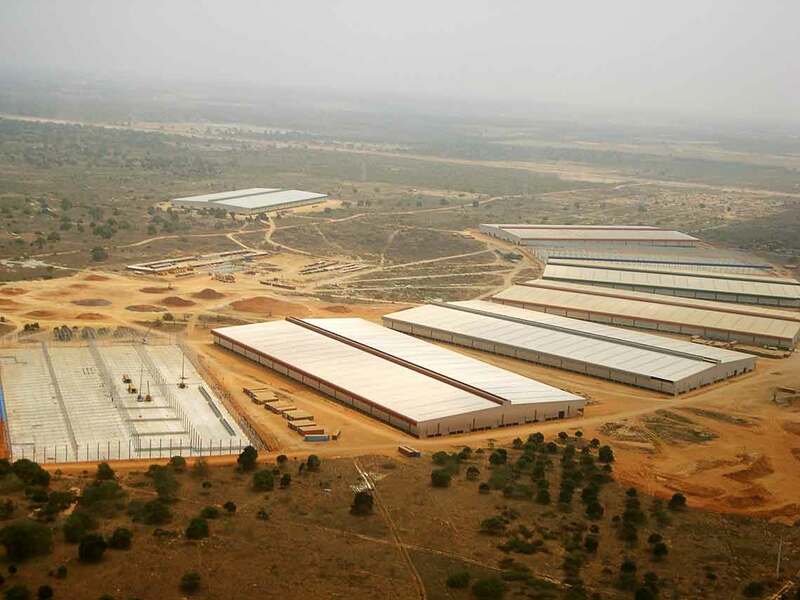 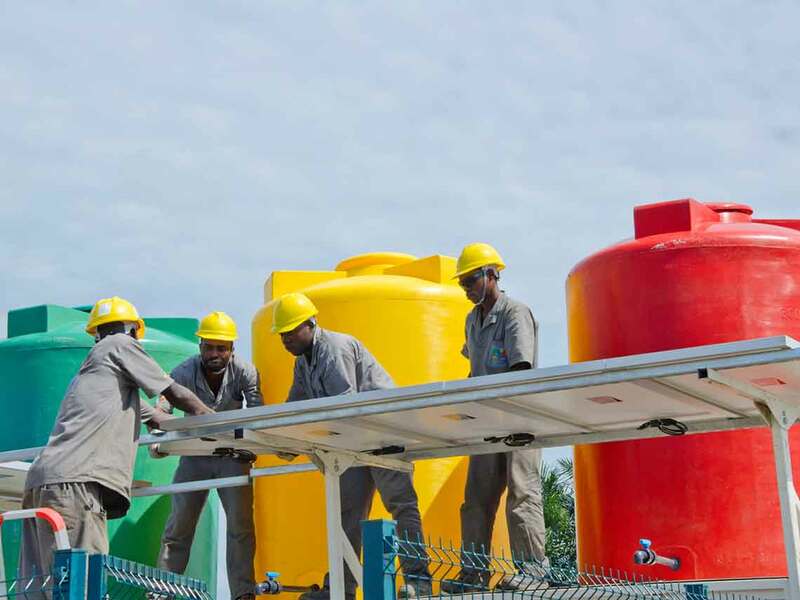 In Congo, Asperbras develops three large projects linked to health, and supplies for the base industry. 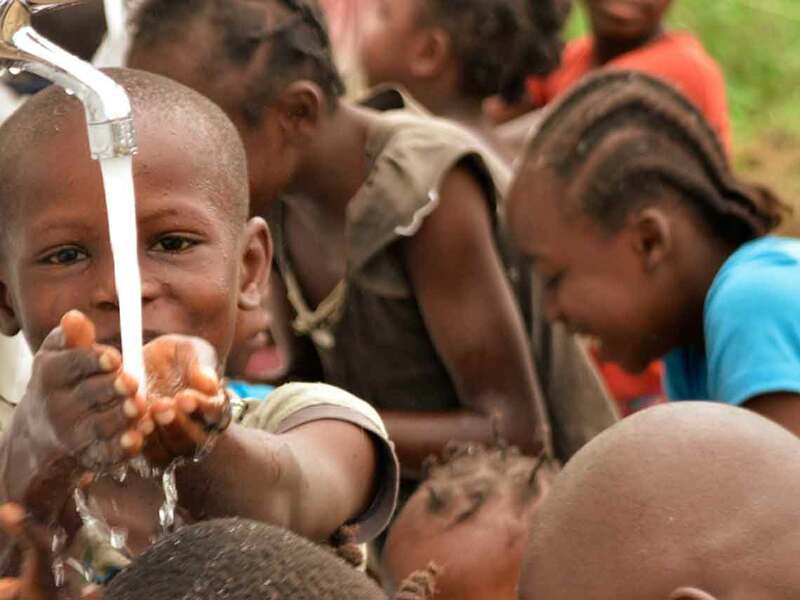 The Eau Pour Tous – Water For All – has the objective of drilling 4,000 wells that will provide good-quality water to more than 1 million and 500 thousands Congolese who live in the country’s remote locations. 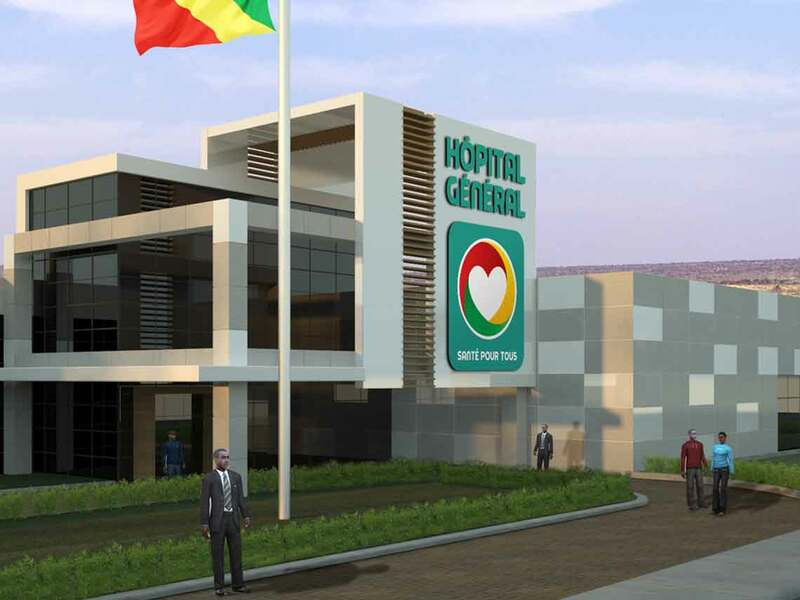 Simultaneously Asperbras is building and implementing 12 general hospitals through the Santé Pour Tous – Health for All – Program. 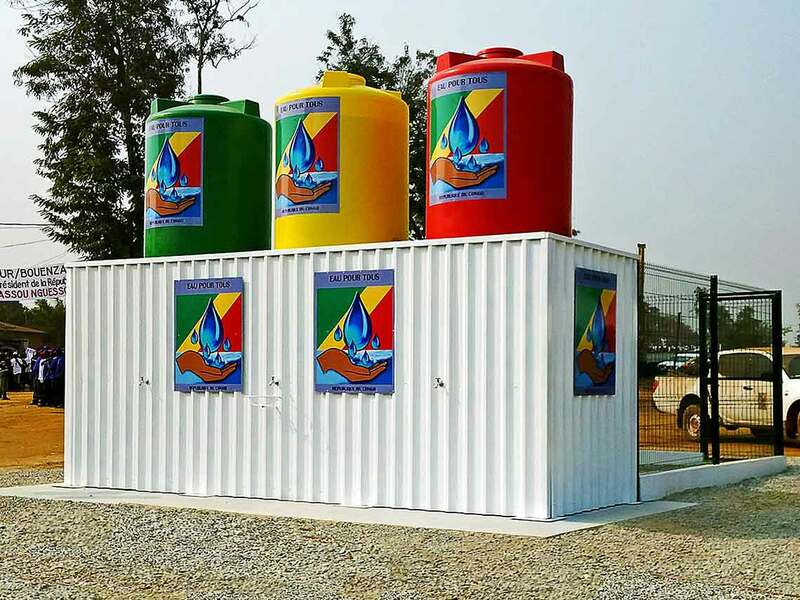 The Health for All Project, developed by Asperbras in the Congo-Brazzaville Republic consists in the creation of a national network formed by a Central Hospital, Regional Health Centers and Movable Health Units, all of which are equipped and adapted in accordance to the people’s needs. 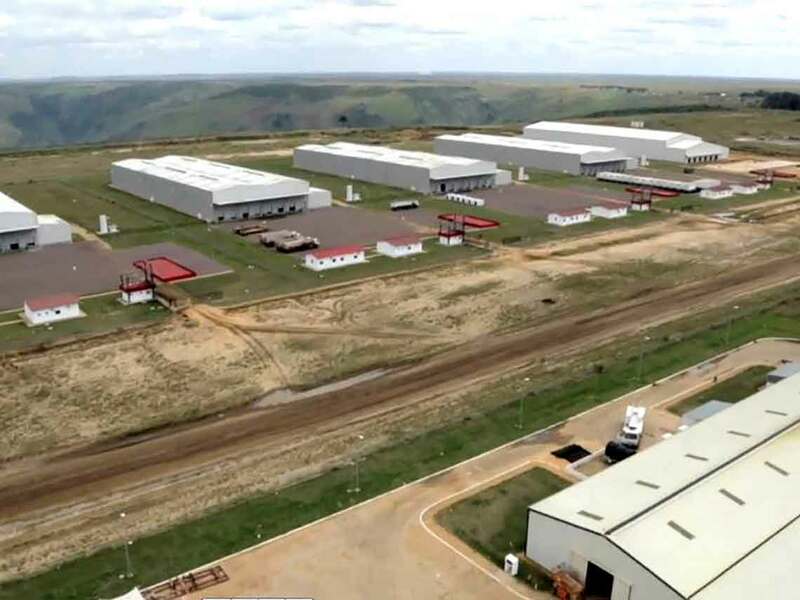 Besides treatments, surgeries and the supply of free medicines, the project should train medical professionals and nurses that will dedicate themselves to the diagnostic of treatments and preventions of diseases such as HIV/AIDS and Malaria. 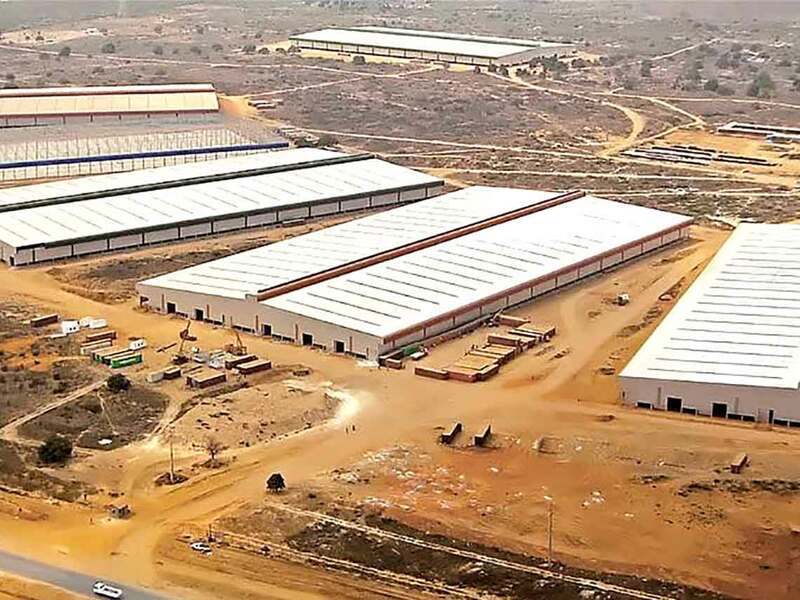 Industrial Complex – Asperbras built a complex containing 16 factories at the Industrial and Commercial Zone of Maloukou—Tréchot, in the Brazzaville region. 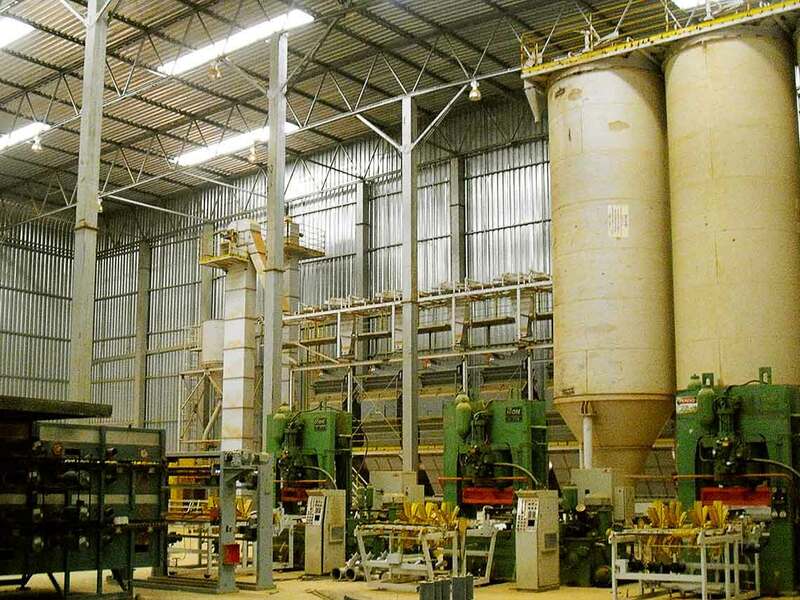 The project includes the production of materials for civil construction, from the tiling and bricks to the ceramic blocks and electric cables that allow the independent imports of these products. 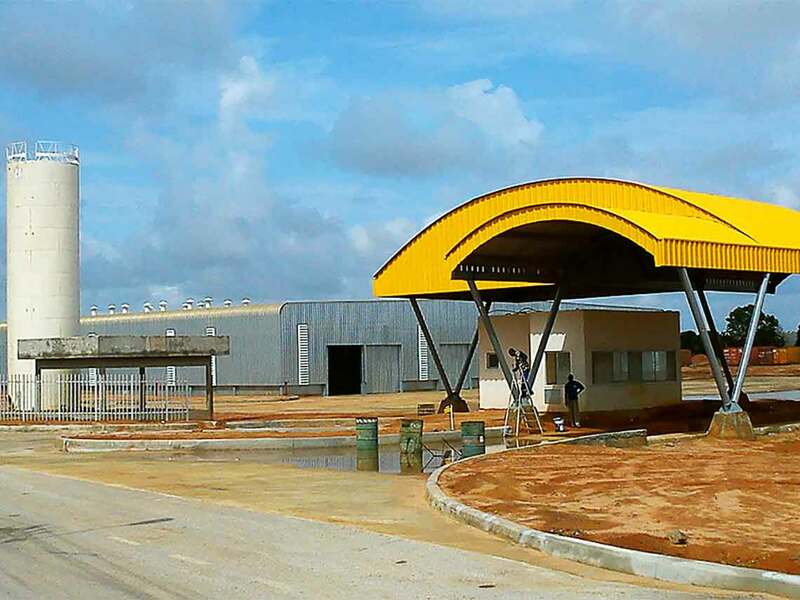 After the construction of the complex, the country will have 20 more new industrial sheds.